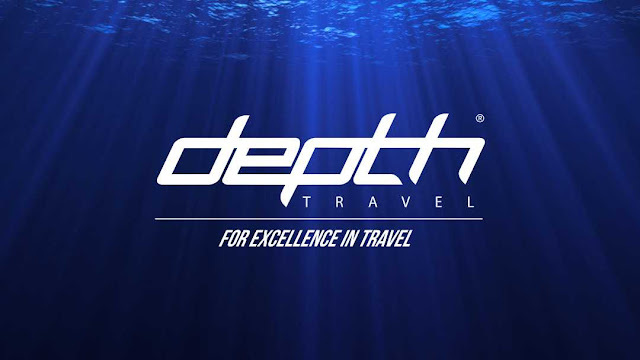 Depth Travel’s brand promise is “For Excellence in Travel”. I was one of the original founders in 1998 and honestly speaking I think the company has failed to really “live” that promise consistently for our clients in recent years and progression stalled. This is no longer the case. My executive team and I have been busy re engineering, optimising and transforming every aspect of our business and service to you to ensure it is truly excellent and world class. Like all other Depth companies our approach is to uncompromisingly deliver our clients the best service and technology available at affordable prices. Depth Travel has an expanded service offering, a greater corporate travel focus and a range of new initiatives. My team and I are there for you more than ever before with a true 24/7 service available by phone on our new toll free number 1DEPTH (133784) or you can reach us on LIVE chat via our new website. If you haven’t booked with us recently I hope that you might give us another opportunity to prove to you that we do have our “excellence” back with a vengeance and demonstrate our new capabilities and strengths. I would welcome your call and any feedback you may have for me, good or bad, that may help us in our pursuit of excellence.